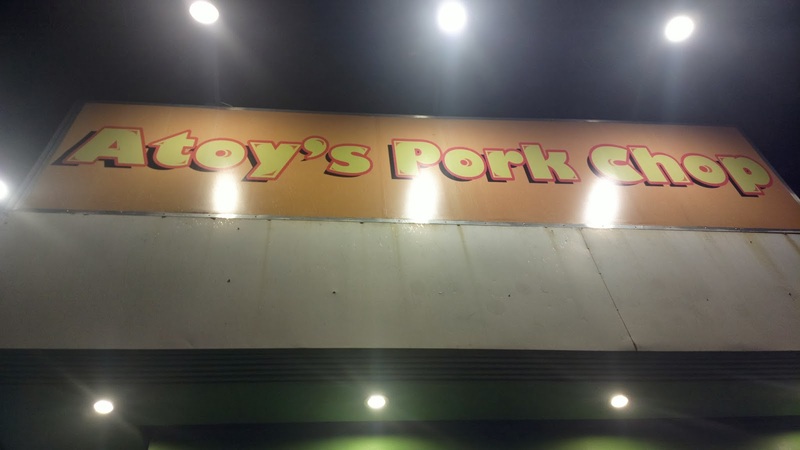 You’d be surprised that there is something affordable in expensive B.F. Homes, Paranaque (specifically at Aguirre Avenue) through Atoy’s Porkchop. 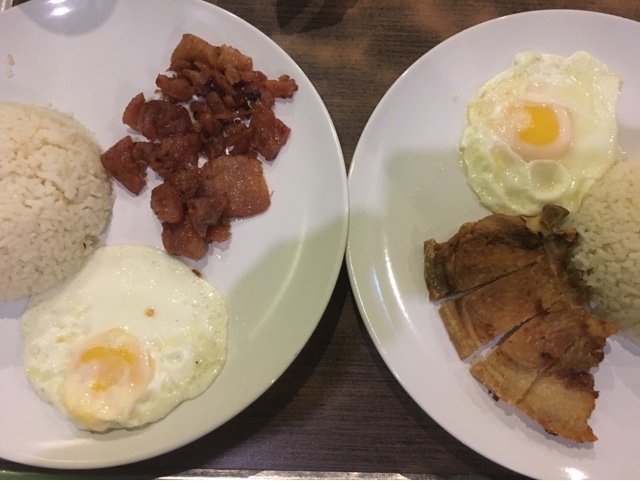 This place offers the usual breakfast combo meal of rice with egg and a specific treat such as pork chop, daing na bangus, fried chicken, tocino, tapa, and chicken longganisa. I suggest you choose their specialty which is of course pork chop. However, the drink isn’t included yet. 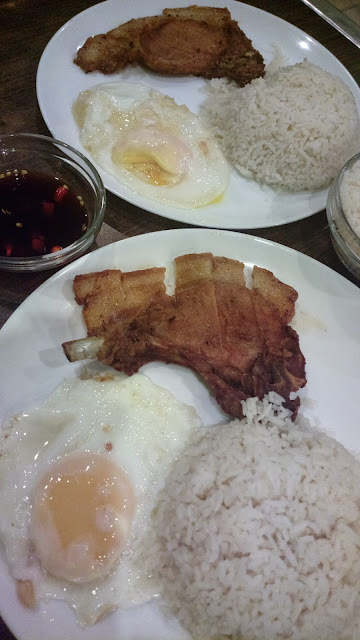 Nonetheless, Atoy’s Porkchop is an inexpensive alternative to the usual costly restaurants within the area. You can get a full meal for about Php100 pesos.